Patterson is heading back to the Xfinity Center. The Clippers are region champs for the fourth time in five years, claiming their first ever region title at home with a 59-50 win over Randallstown for the 2A North crown. 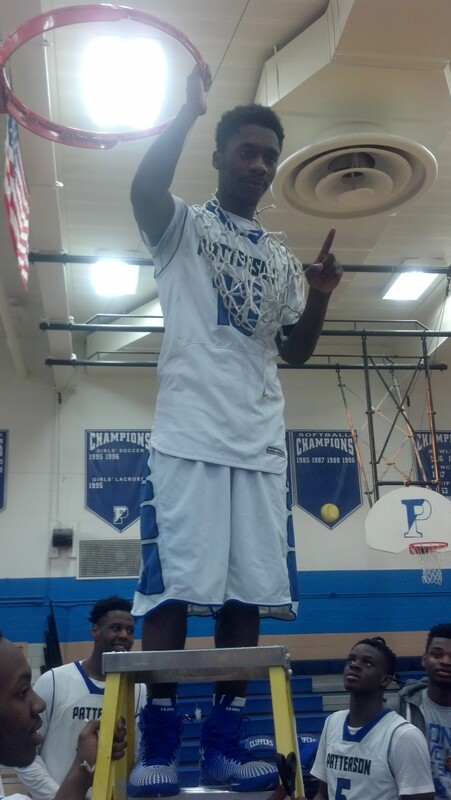 Dereck Oliver scored 22 points to lead all scorers. Dereck Oliver scored 22 points to lead the Clippers (21-5), who advance to face Wicomico in a 2A semifinal on Friday at 9 p.m. at the Xfinity Center. The Clippers beat Wicomico, 60-52, in the Governor’s Challenge in Salisbury in December. Gary Blackston finished with a double-double of 13 points, 14 rebounds and three assists. Demetrich Williams chipped in nine points and seven rebounds and Richard Hibbert added 10 points to pace Patterson in scoring. On a night when the Clippers struggled from the floor, they got it done at the free throw line and on defense. They made 31 of 49 free throws and held Randallstown to 38.8 percent from the field. They also forced 18 Rams turnovers. Patterson led 21-13 at halftime, but Randallstown went on an 8-0 run to start the third quarter to tie. The Rams then took a 29-26 lead before Patterson responded with an 11-0 run and sealed the game with free throws down the stretch. 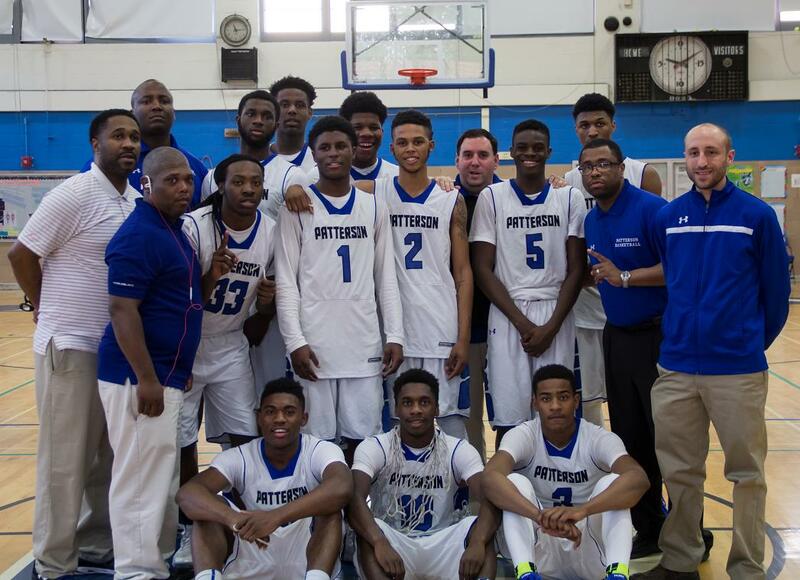 Koran Moore (four points, six rebounds, five blocks) and Tyquan Pointer (one point) rounded out the scoring for Patterson, which defeated Randallstown in the 2A North region final for the second straight year. It won 73-63 at Randallstown last year. Patterson is the only school in the state to have won region titles in three different classifications in the last five years. It won in 4A in 2011, 3A in 2012 and 2A in 2014 and 2015.